Here are my New Year's Resolution. I will just focus on these 3 things for this year. 1. Save 20% of my salary per month - Last year, I didn't save much so when something happened - I ended up having lots of debts. 2. Blog a day – My blogs are not updated, most of them are dormant for months now. So for this year, I’ll do my very best to blog everyday. I will just make use of scheduled blog post feature so it will be updated daily. As you know, my net connection is just terrible. If I get extra funds, I'll buy Globe Tattoo SuperStick as my back-up connection. I learned that it is the newest offering from Tattoo Broadband and it is faster than any sticks out there - in fact, up to 3mbps. And having it will definitely be a huge help for my work which is always done online. 3. Do best with my work – the most important of all. I need to improve and get out of my comfort zone. Don't worry alms, maimpas ra lagi ka ana. Sagdi nalang to nagkawat sa imo phone. wow..nice one almz...there are more blessings to come this year...don't worry about you debts. :D God bless you. 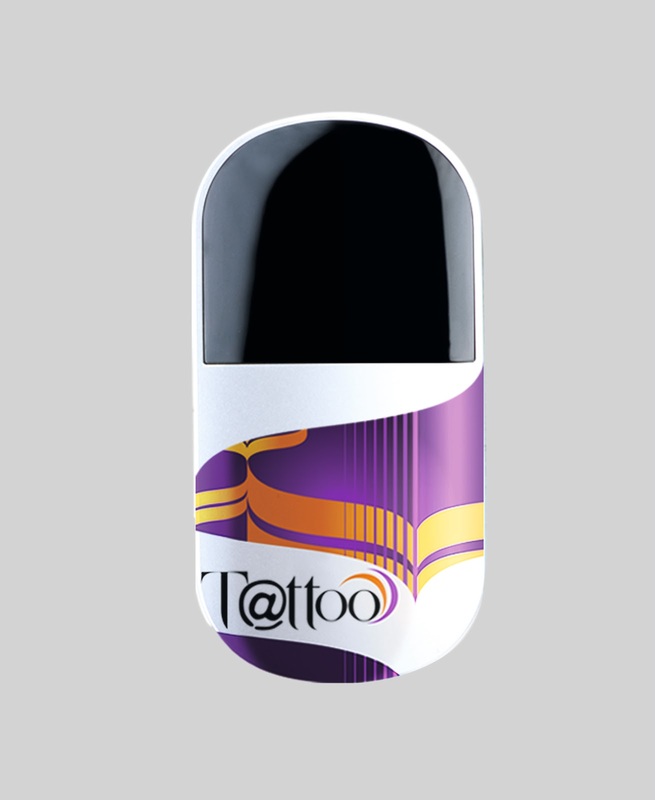 I heard about Globe Tattoo SuperStick and I'm interested in buying too. 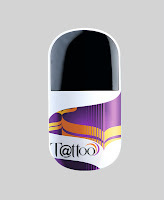 I've been planning to buy globe tattoo, hope to have it soon..i love globe!